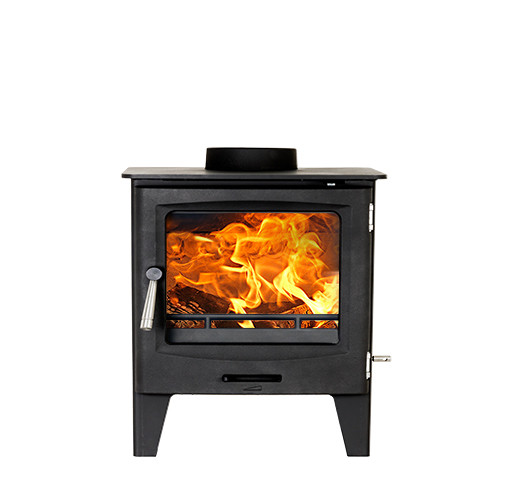 The Arbeia Steel Stove Collection boasts a range of 7 quality wood burning and multi fuel stoves along with 13 different stove options. 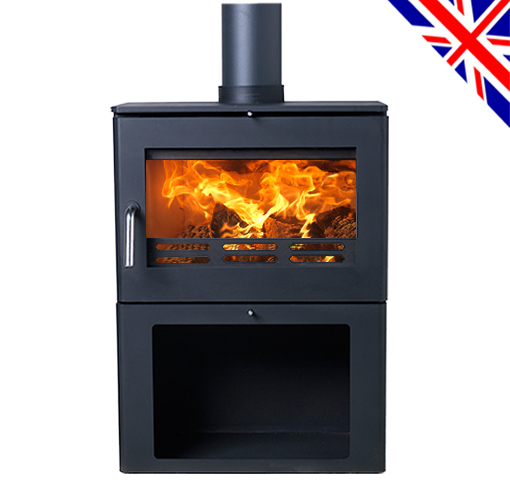 Manufactured to the highest quality, these steel stoves have impressive efficiencies and have been certified as smoke control exempt by DEFRA. 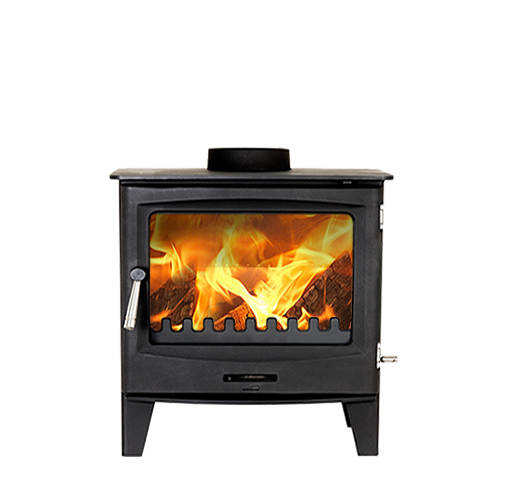 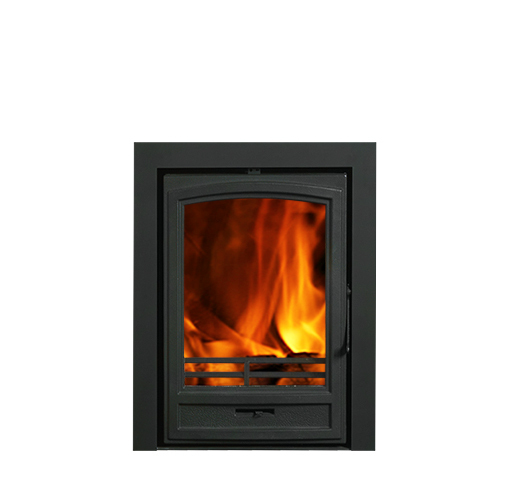 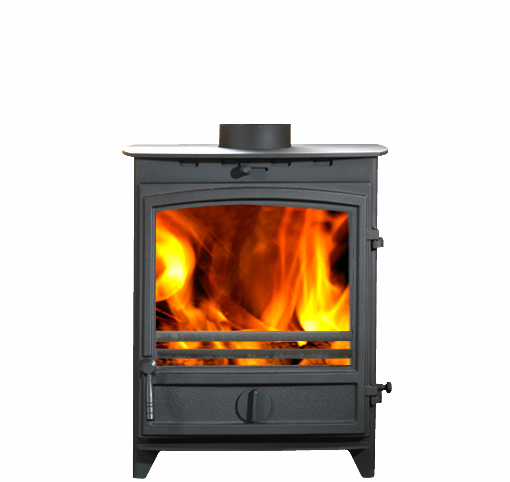 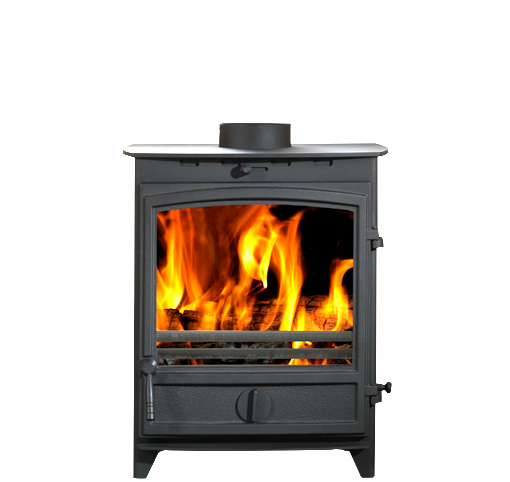 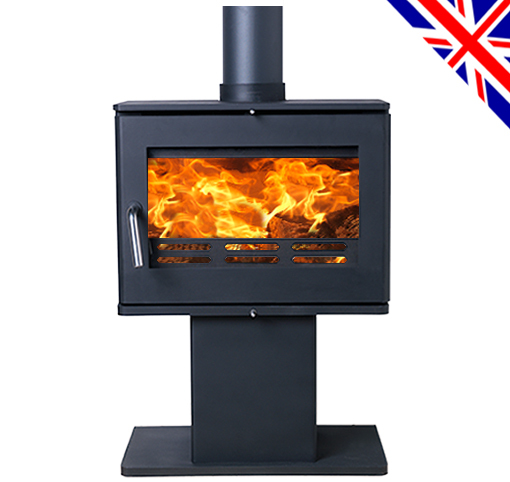 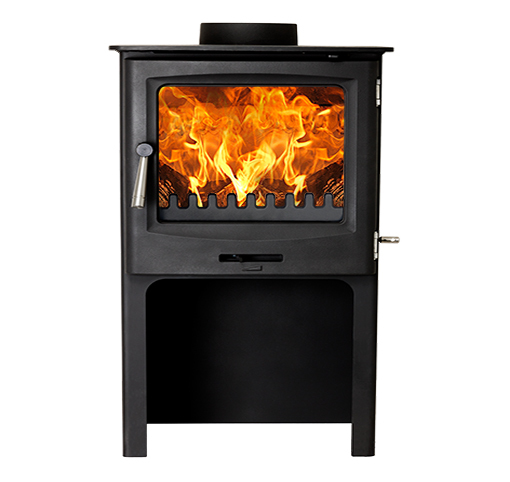 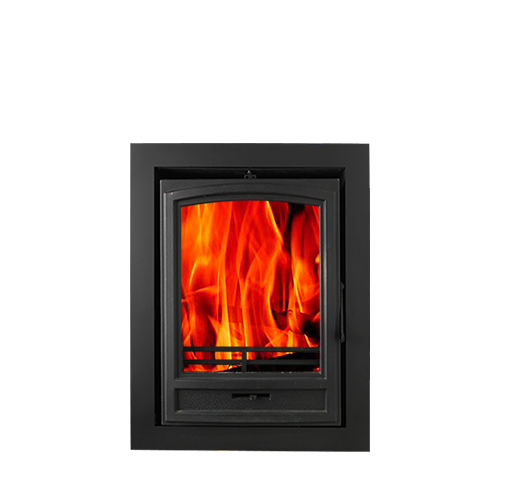 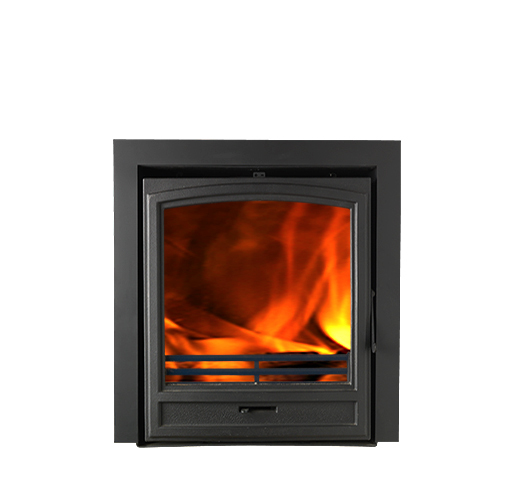 The Briton 5 is manufactured entirely in the U.K. and has a Plinth, Pedestal or Log Store option. 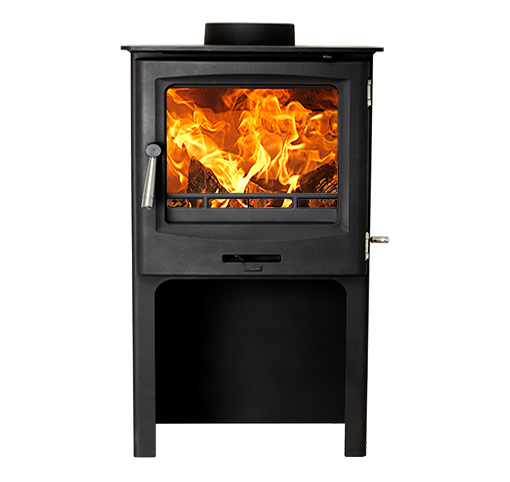 The Horizon is our smallest stove and comes with a 5kW or 7kW output and the option for a Log Store. 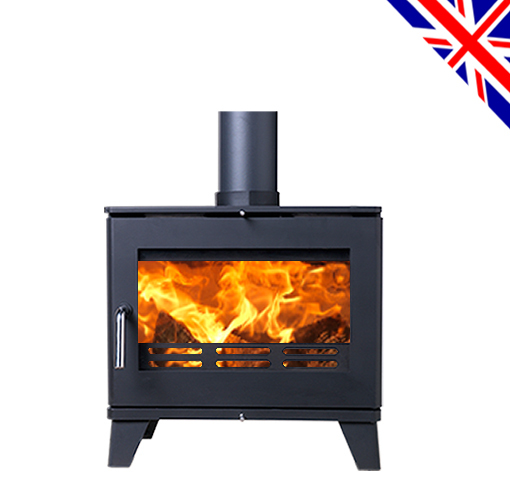 The Juno is a 5kW freestanding stove and the similar designed Vulcan has an impressive 8kW output. 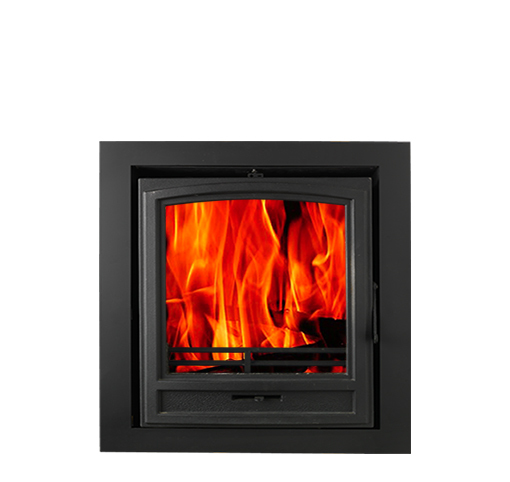 The Titus and Trajan are both inset stoves with three sided and four sided trim options.